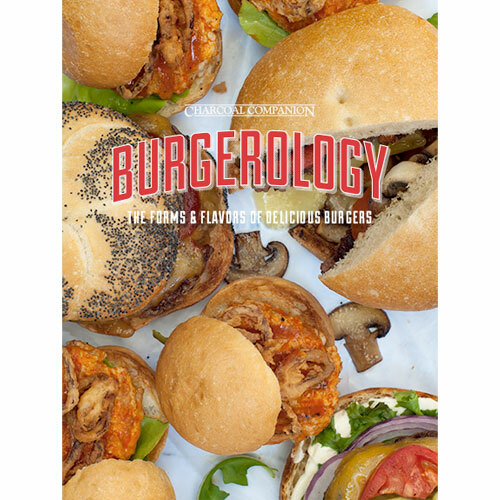 Burgerology Recipe Book | Patio and Hearth Co. Delicious burgers come in all forms and flavors. A classic burger can be transformed into bite-sized sliders, or taken to the next level by stuffing the patty with all your favorite fixings. In addition to these new shapes and sizes, burgers are moving beyond the basic and taking on new flavors. In this book you’ll find inspiration from cuisines all around the world, bringing in unexpected tastes that will change the way you think about burgers. Get ready to mix it up as you dive into the world of burgerology! Inquire about Burgerology Recipe Book using the form below.